Monica Regan has over 20 years of experience in social justice movement building, with a particular focus in integrating social service with advocacy and organizing, constituency leadership development, and development of collaborative networks and campaigns. Among other roles, Monica was the founding Director of PILA (Partnership for Immigrant Leadership & Action). Between 2000-2007, she led PILA’s capacity-building programs, including five consecutive year-long cycles of grassroots leadership development training for over 40 community based organizations in the San Francisco Bay Area. 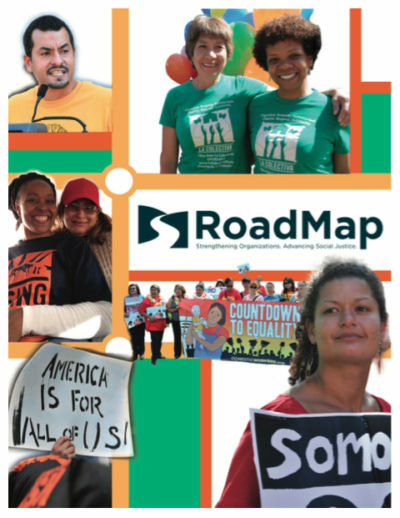 In 2002, Monica co-developed and piloted a movement building electoral organizing program called Mobilize the Immigrant Vote (MIV), which led to launch of a unique, multi-racial, statewide collaborative. She brings extensive experience working in diverse, multi-lingual settings, and is proficient in Spanish. As a consultant, Monica supports organizations in a wide variety of change processes, including capacity building initiatives, collaboration and coalition building, strategic visioning and alignment, program development, and staff coaching. 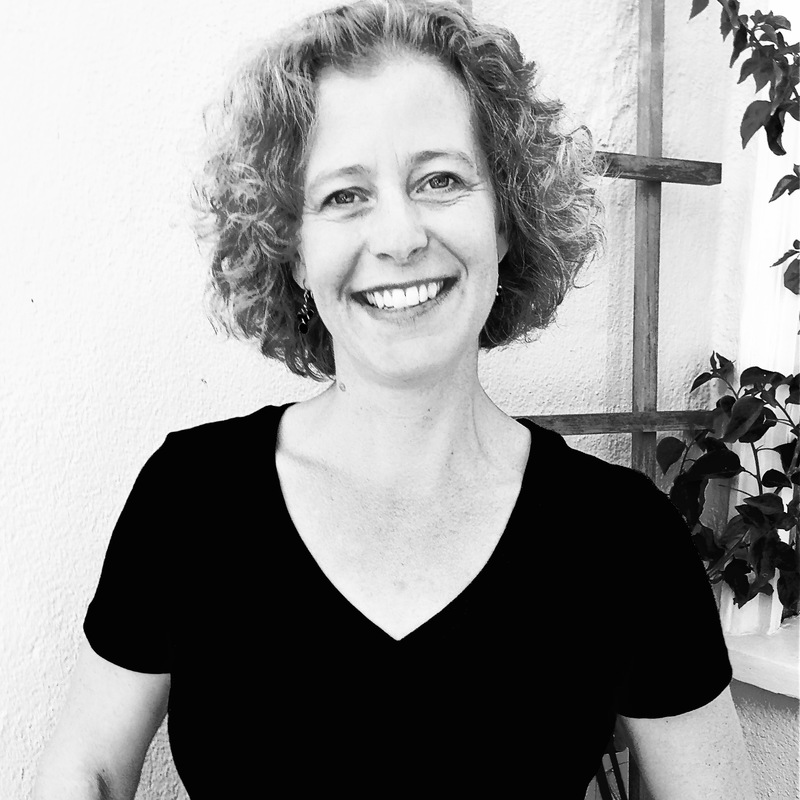 Monica is a seasoned curriculum designer, trainer, facilitator, writer, and artist who loves working with clients to create dynamic participatory sessions that tap the collective genius of a group and build strong consensus for a pathway forward. Monica lives in San Francisco.